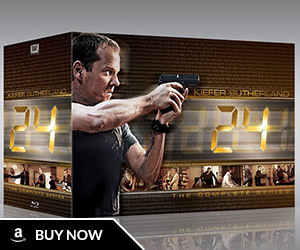 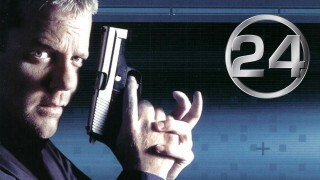 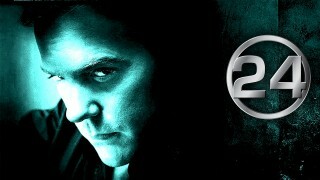 Here’s video of “24” Behind the Scenes – The Editing Process DVD. 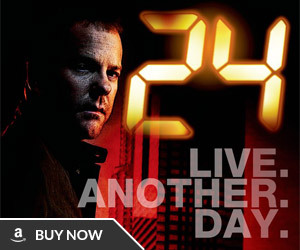 The crew behind 24 explain the editing process of the series in great detail. 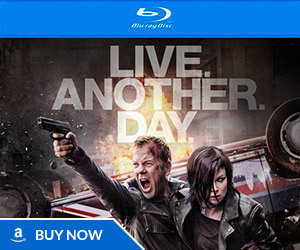 Some of the cast members interviewed include Kiefer Sutherland, Elisha Cuthbert, Reiko Aylesworth, James Badge Dale, and Carlos Bernard.